Asian beauty brands have been #trending across the globe for some time now, and for good reason. Look beyond the cute and quirky packaging, and the products really work. 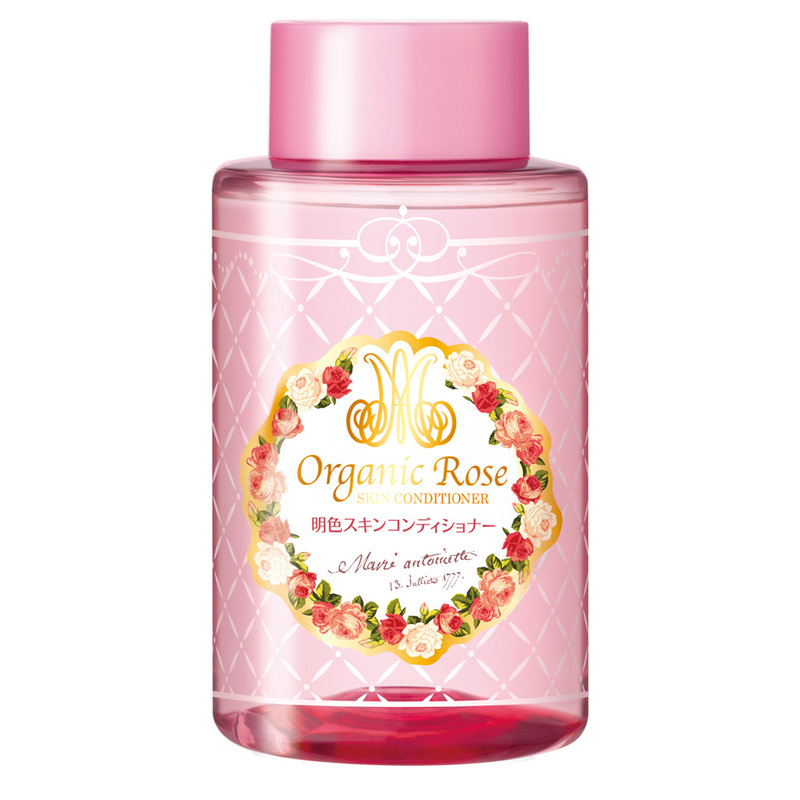 Korean beauty and Japanese skin care products are known for their ‘skin first, makeup second’ philosophy. Their beauty rituals are designed to get your skin looking so flawless and dewy that you barely need to wear any makeup. But of course, the makeup products are so delightfully adorable that you’ll want to wear them anyway! 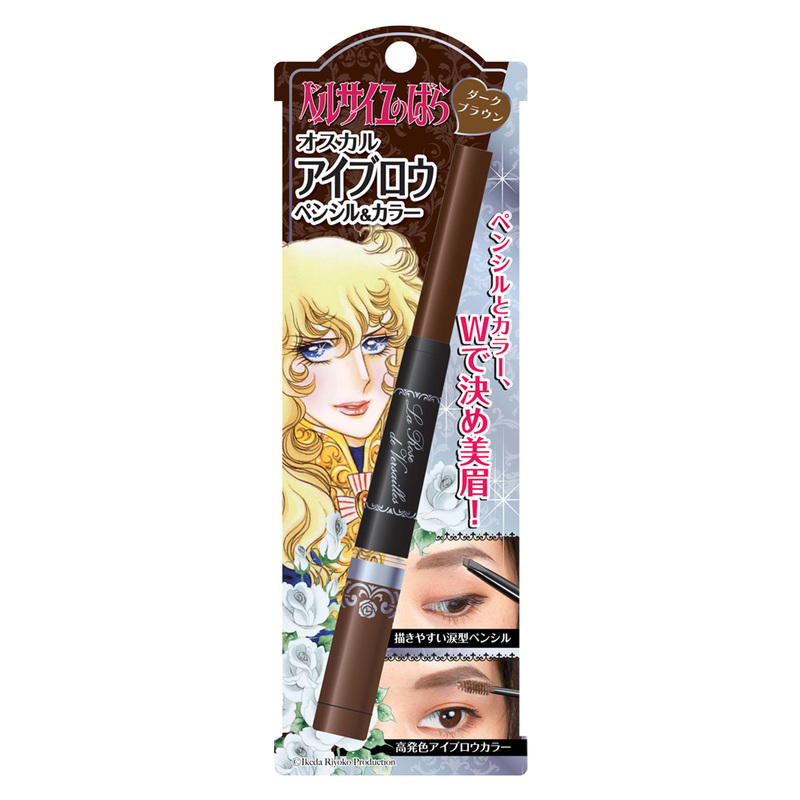 Meishoku is the go-to Asian beauty brand for those with oily or combination skin. Known for their acne-fighting formulas, these products’ non-irritating formulas work hard to keep breakouts at bay, while helping the skin to heal. Facial massage is a staple in any Asian beauty routine. 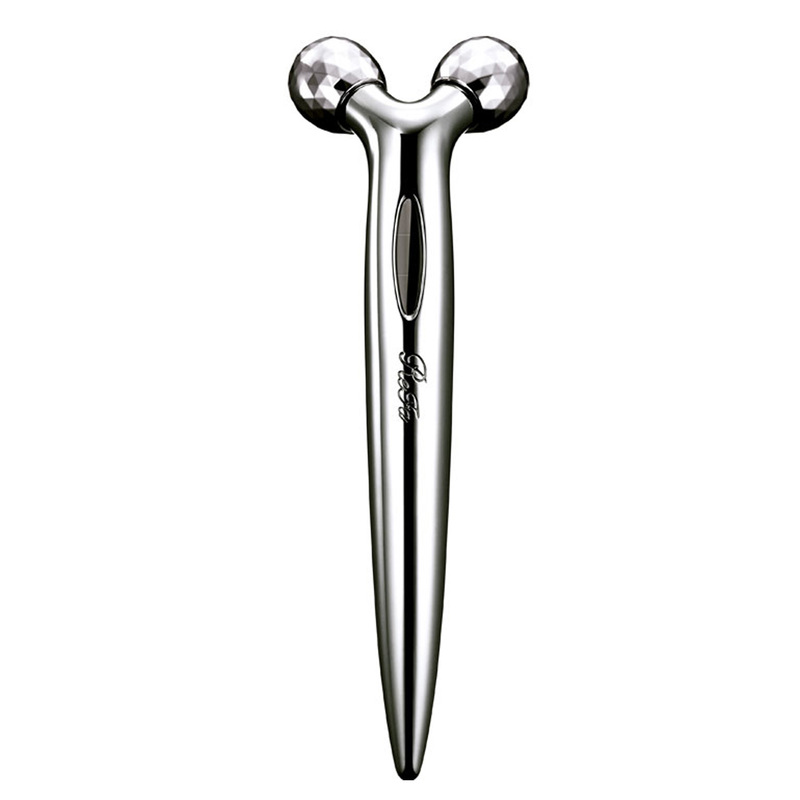 Japanese skin care brand Refa’s range of roller devices are designed to replicate a gentle kneading massage action, to help tighten and rejuvenate the skin. Developed by Dr. 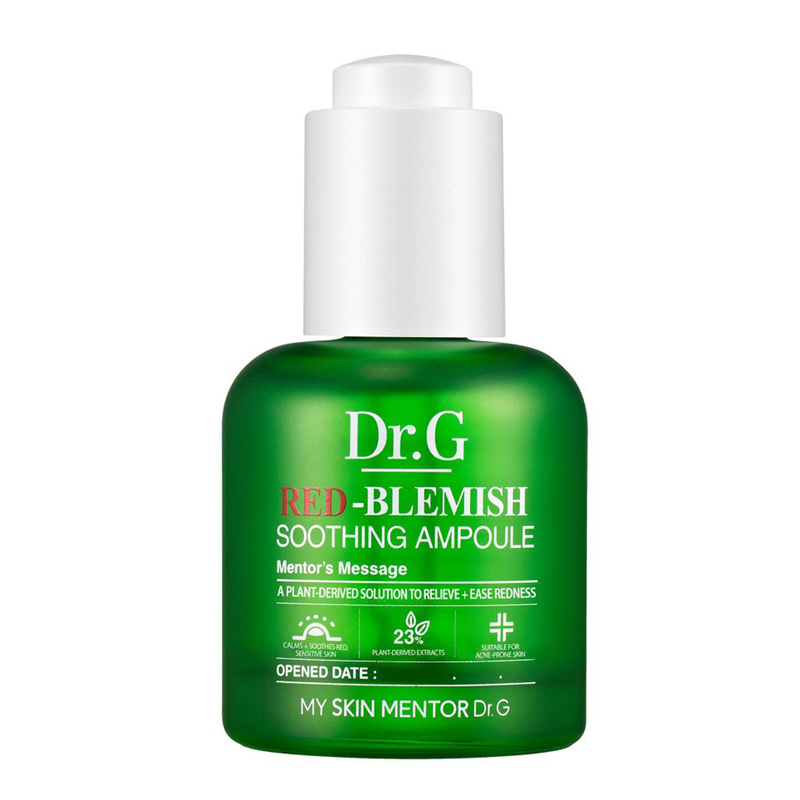 Gun Young Ahn, Dr.G skin care products are the real deal. The brand features a range of clinical-grade, anti-ageing, brightening solutions that leave your skin looking healthy and beautiful. 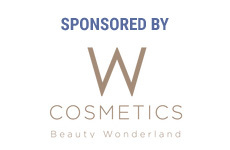 You may have already heard of Dolly Wink cosmetics – the brand has a huge fan base worldwide. Known for its superb false eyelashes and liquid eyeliner, Dolly Wink is ahead of the game when it comes to taking your eye makeup up a notch. This award-winning Asian makeup brand is best known for creating long-lasting eye cosmetics. Despite their strong staying power, the products are gentle and contain a conditioning beauty essence to protect the delicate eye area. 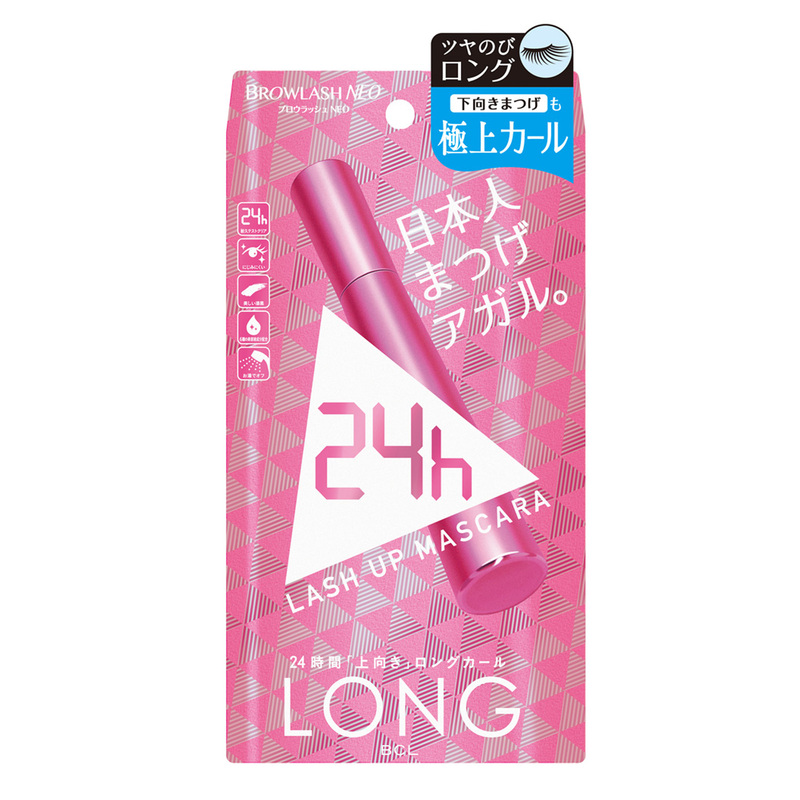 With a wide range of makeup and skin care products, Asian cosmetics brand BCL Browlash offers high quality products at an affordable price. And once you see the cute packaging, you’ll be sold! Anime fans, this one’s for you! Creer Beaute is owned by renowned toy, anime and video game company Bandai, and is known for transforming your favourite anime characters into cute makeup collections. 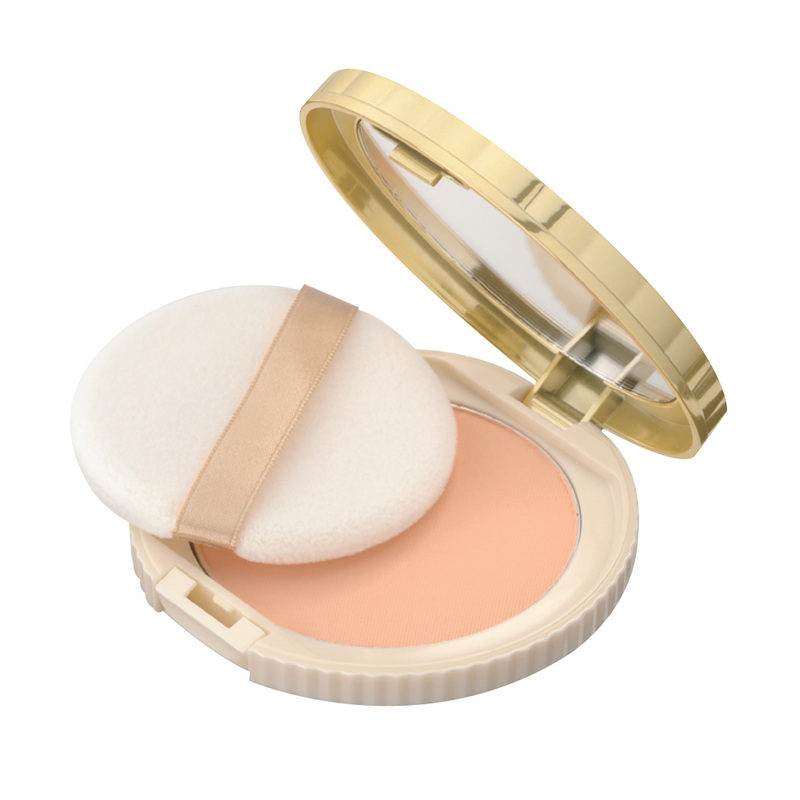 Korean cosmetics brand Banila Co lives by the philosophy that beautiful skin is the key to beautiful makeup. The skin care and makeup products work together to deliver flawless skin that looks great with makeup – or without it. 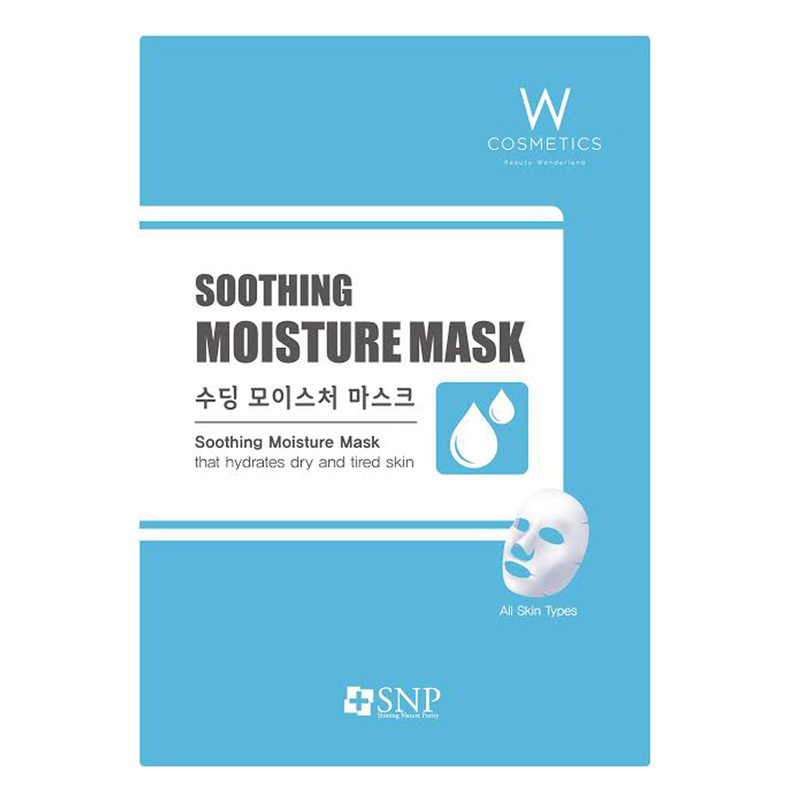 SNP is the go-to brand for Asian skin care face masks. Whether you’re after hydration, anti-ageing or looking to combat excess oiliness, there’s a mask in the range for every skin type or concern. Have you tried any of these Asian beauty brands? Which products are you interested in trying? W cosmetics is offering Christmas and New Year sale from 15/12/2017-31/12/2017! 25-50-% off Selected items! Please don't miss your chance to try our beautiful products! We stock a lot of other Korean products. We have 12 shops in Australia. You can pop into one of our shops. Please ask one of our friendly staff, if you would like to try out samples. I was never interested in Asian skin care products because I was put off by their cutesy packaging.  However, now we have some Asian skin care experts in the forums, and I'm starting to appreciate the products. I still can't get my head around using snail serum on my face though! Snail slime (snail filtrate)is actually packed with nutrients such as hyaluronic acid, glycoprotein, proteoglycans, and antimicrobial and copper peptides, all of which are commonly used in beauty products and proven to be beneficial for the skin. So excited to see Asian Beauty products in a BH article! Looking forward to more! I haven't tried any of those brands, although I have tried just one Japanese face mask. A mix of Japanese and Korean products! I love a lot of Asian beauty products and have tried some from Dolly Wink and Canmake. I have been eyeing the Banila Co. Clean It Zero and K-palette eyeliner because they were so raved about. Definitely need to try them out! I'd really love to try the marshmallow finish powder!! I don't know any of these brands but it is great that there are these different brands all avaliable on BH. Might need to look into some of these. Good to finally see some asian brands on beauty heaven. They do really stuff at a fraction of the price of western brands. I personally like skinfood. I am just starting to get into Asian beauty brands and love the sheet masks and essences in particular. Would love to try one of Canmake's blushes; they are so pretty. I've tried a peeling gel from Dr G. And have a face powder from Dolly Wink (not yet used) - it has the cutest packaging. I do really want to try the Clean It Zero though! Oh my god, I've been searching for a facial massager the past few days! It's like this is a sign LOL! I have never heard of any of these products. Might keep an eye out for some. Animal testing is still huge in Asia so I avoid those products.. I'm fussy.. They look great- I've never heard of any of them thought or tried them myself though. Would love to try too, but got a big shock at the price!!! $249!!!!! Ouch. Jikes, I would also love to go on a trial team for that rather than purchase it! I love how the Asians package their goods. So different to ours. Very cute. I've heard of Dollywink, Canmake and Banila and co., but the other brands are new to me. Some of these products and brands look very interesting. Interested to try some Dolly Wink products and some skincare products. I have not heard some of these brands except Banila Co. & SNP. 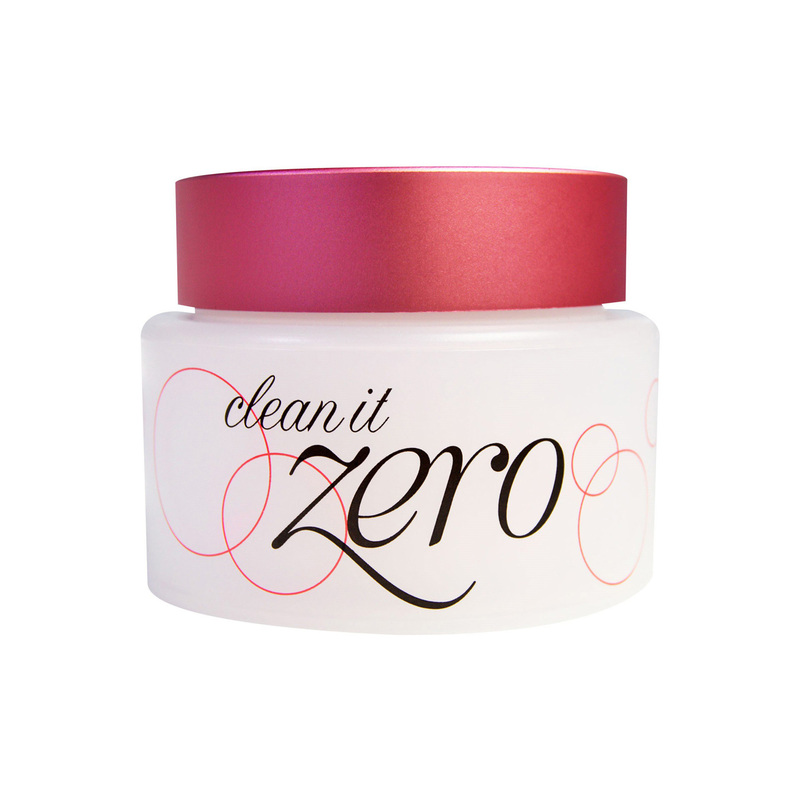 Banila Co. clean it zero is an amazing cleansing balm. I absolutely love it. I haven't tried any of the product's above or any Asian product's at all but I do like what I'm seeing here & some I would love to try but where to find them would be hard for me, I like that make-up brush it's soo cute. I have a few Asian beauty products that I haven't even used because I can't read the packaging. I've received some as samples and some as gifts, but haven't used them because I'm unsure what's what, how and when to apply or for how long. Yes, I could google them for information, but at the end of a long day it just goes in the "too hard" bin and I reach for what I know. Sometimes packaging will have a label with English translation, but I wish that could be more consistency with that because I'm sure many of the products are great. The language barrier is challenging. I will respond to your enquiry ASAP. The Canmake products really are beautiful! I've seen plastic ones in Daiso & other cheapie dollar shops. They were all called face massagers, with pics of women using them on their faces on the packaging - yet I still thought they all looked like . . . well, you get me. I've only tried Dollywink. Their stuff is adorable! These look amazing! 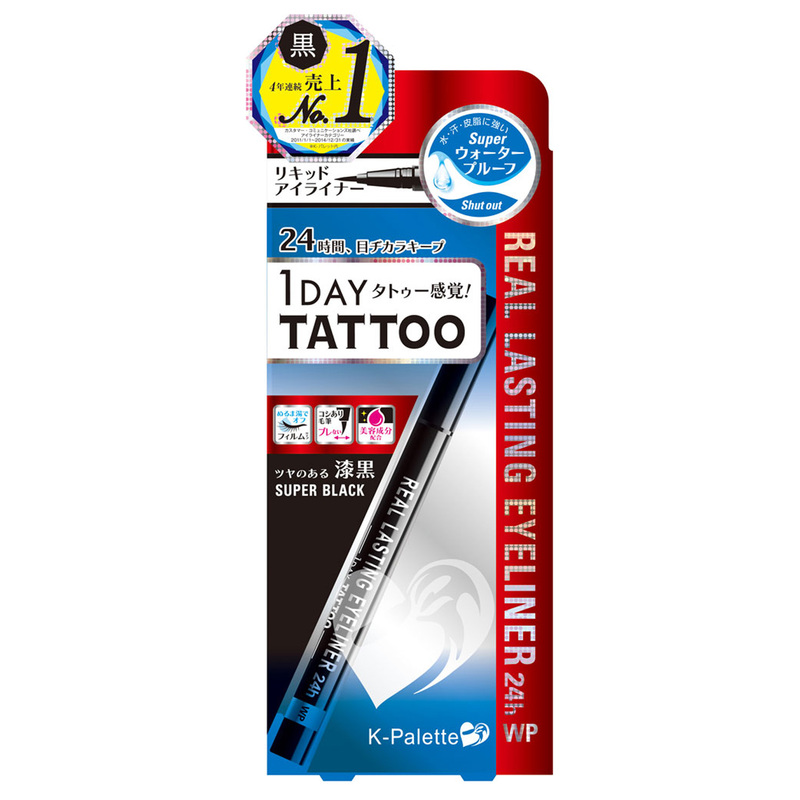 I love Asian skincare and makeup products - definitely recommend the eyeliners in Daiso too! I haven't heard of any of these products but a lot of their packaging is really cute! My foray in to Asian skincare consists of using products by SKII (currently using a couple of theirs) , Sheseido and some Face Shop products -pretty mainstream!